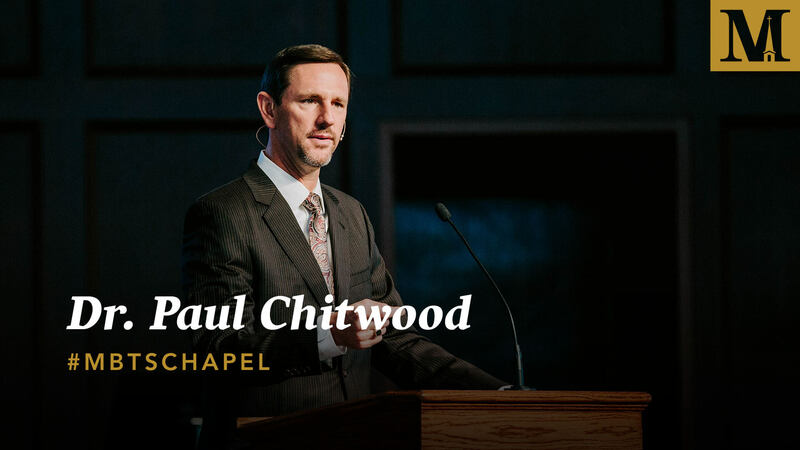 Dr. Paul Chitwood currently serves as President of the International Mission Board. 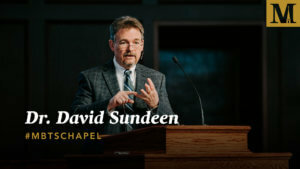 Before this, he served as Executive Director of Kentucky Baptist Convention as well as pastor of local churches of varying sizes in Kentucky for over 18 years. 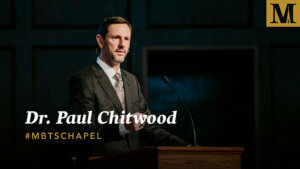 Dr. Chitwood earned a master of divinity degree from Southern Seminary in 1995 and a Ph.D. from the seminary in 2001. He and his wife Michelle have four children.